In this group tour you will immerse yourself in the rich history and culture of Tibet, the distant and mysterious land that you may have been dreaming to visit. And it also gives you a unique experience by visiting the fascinating cities of Beijing, Xi’an and Shanghai. Today, transfer to the airport and take a flight to Lhasa, the spiritual heart of Tibet. Upon arrival, meet and transfer to the hotel. The remainder of the day is for relaxing and acclimatizing to the altitude. 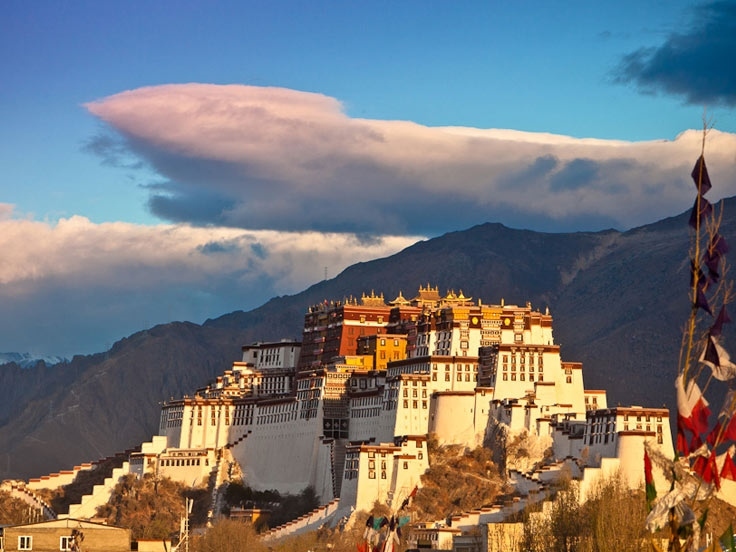 An unforgettable day begins with a visit to the monumental Potala Palace (UNESCO), which used to be the residence of the Dalai Lama and seat of the Tibetan government. The 13-story building is currently converted into a museum, which is comprised of over 200,000 statues, temples, shrines, and historical Tibetan articles. Afterwards explore the Sera Monastery, one of the three most distinguished monasteries in Lhasa. It is famous for its tantric teachings. Today's excursion starts with the 1,300 years-old Jokhang Temple (UNESCO), which commemorates the marriage of Tang princess Wencheng to King Songtsen Gampo. It is reputed as the first Buddhist temple in Tibet and as the sacred temple of all Tibetan Buddhists. Surrounding Jokhang is the Barkhor Street, Lhasa's old market. This area is full of vendors selling their wares, yak butter wafting in the air and hundreds of people moving in a clockwise direction. Later, explore the summer palace of the Dalai Lama - Norbulingkha (UNESCO). Today, transfer to the airport and take a flight to Shanghai. After arrival, meet and transfer to your hotel. Explore Shanghai, China’s most dynamic city on your own. -- Professional English-speaking tour guide. Travel route Raiders: “China Vogue with Tibet Discovery”introduces you to <a href="http://www.cits.net/china-tour/city-tours/beijing/" target="_blank" title="Beijing Travel">Beijing Travel</a> guides, <a href="http://www.cits.net/china-tour/city-tours/beijing/" target="_blank" title="Beijing holiday guide">Beijing holiday guide</a> and customized personalized service for your <a href="http://www.cits.net/china-tour/city-tours/beijing/" target="_blank" title="Beijing Travel">Beijing Travel</a> routes as well as <a href="http://www.cits.net/china-tour/city-tours/beijing/" target="_blank" title="Beijing">Beijing</a> vacation packages. There are real Beijing tourist route evaluation, travel Q&As. 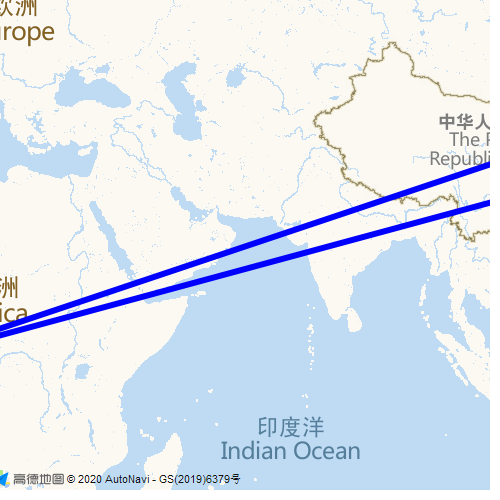 If you would like to book tickets and hotels, to find <a href="http://www.cits.net/china-tour/" target="_blank" title="China Travel">China Travel</a> agencies / <a href="http://www.cits.net/china-tour/" target="_blank" title="China tour">China tour</a> companies for your travel to China.